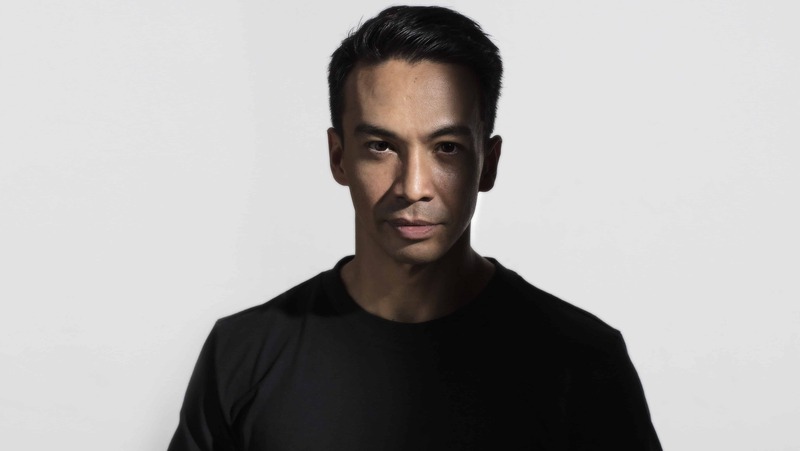 Talking about Laidback Luke and his famous productions we risk to stretch the story way too far but with no doubt such tracks like “Show Me Love”,IDMA winning “Leave The World Behind” and “Turbulence” are reference points for the modern Dutch and international dance music scene. Born in the Philippines, raised in Holland, the world-class producer and founder of Mixmash Records,also known as Lucas Cornelis van Scheppingen, has infused our ears with elegance and various all-time favourites over the past 25 years. Ahead of his upcoming shows at Miami Music Week, Viralbpm sat down with Laidback Luke to talk about his new collab with Steve Aoki,titled “It’s Time!”,up-and-coming talents we should keep an eye on, this year’s Kung Fu class at the rooftop courts of W South Beach and the importance of being fit! V1. It’s your 9th consecutive year in Miami! What’s your favorite so far and the best B2B you have experienced so far? Laidback Luke: Wow I didn’t even realize that! You know I’ve been coming to the Miami Winter Music Conference since 2001? I’ve always been a big fan of this week. We’ve had so many back to backs over the years, I couldn’t even name a specific one. It has always been an incredibly epic experience though, seeing fellow DJs show up out of nowhere and hopping on the decks. V2. You will be playing UMF again on Saturday! How do you feel about that? Laidback Luke: I’m so happy to be back! And I absolutely love the Worldwide stage. A few years back, I traded my afternoon MainStage slot in for a later slot on the Worldwide and fell in love with it! It’s an area where you can go a bit deeper and weirder than on the mainstage. And the vibe in that corner of the festival is incredible. V3. Any new new tracks or team-ups we could reveal? We have some inside information about a new collab with Steve Aoki on Arpil. Will we be experiencing a new “Turbulence”? V4. At Mixmash first-ever collective family album “RISE”, we saw that you were boosting some massive bangers from various established artists and from some new artists as well. Could you name a few up and coming talents we should keep an eye on? Laidback Luke: We just signed Pyrodox, which we are very happy about! Keanu Silva is coming through strong, Mark Villa, Unity and Krosses of course! Laidback Luke: What I want people to see most, is that if I can do it, they can do it! I’ve broken the mould where I felt unhealthy and stuck in my own fatty body. There’s a way out! And by doing so you’ll gain more energy, motivation but most importantly be able to deal with a ton of stress. And to reach this and to maintain this, doesn’t cost me any blood, sweat and tears. Training is only 45 minutes a day, resting days every two and three days and the only thing I do within dieting is monitoring my caloric intake as well as my protein intake. That’s it! Kung Fu really helps me with my breathing and stress levels though. Keeping flexible as well. It’s essential in daily life! V6. Would you be exercising during Miami Music Week or are you wanna give yourself some days off? Laidback Luke: No excuses! If it’s training day, I will most definitely train and possibly hand in an hour of sleep for that. But, I’ll teach a big Kung Fu class as well on Thursday morning! So if you feel stressed and want to experience what I do to keep motivated, come join in! No prior experience required. V7. Does coffee helps you deal with your busy schedule? We hear rumors about having lots of Starbuck units per week! Laidback Luke: I love Starbucks! But I don’t drink coffee. The only thing I get is my sugary drink: the Iced Chai Tea Latte. Such a sweet little cinnamon/milky drink to brighten up my days even more. PrevPreviousWest Coast’s most promising trance talent Niko Zografos with a stellar remix on FSOE!